We are proud to have product partners that not only donate in-kind, top-of-the-line gear, nutrition and lifestyle products to support events and athletes, but also offer the community of TEAM CAF discounts and donate a percentage of sales directly to CAF. Nytro sponsors several world champion challenged athletes and is a proud supporter of the Challenged Athletes Foundation. Nytro is the official bike sponsor of the CAF Cycling Club. 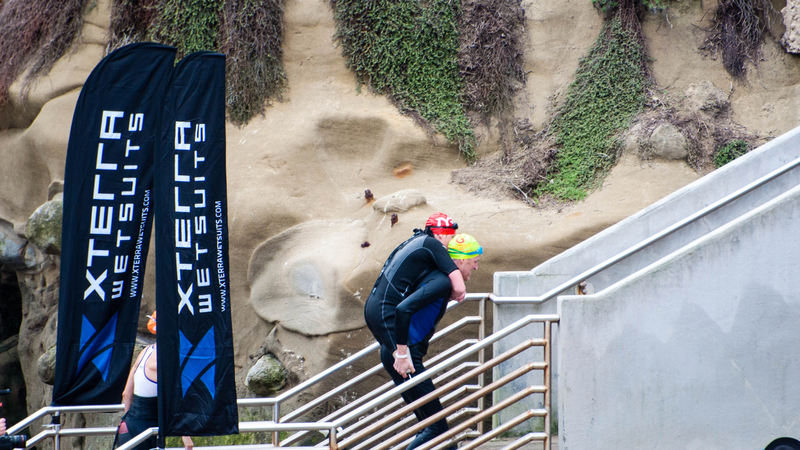 XTERRA WETSUITS, the dominating global brand in triathlon wetsuits, was founded in 2001 and is headquartered in San Diego, California, the birthplace of triathlon. Eco-friendly XTERRA WETSUITS are designed by triathletes and open water swimmers with four key components in mind: comfort, speed, innovation, and value. Under the leadership of endurance athletes Keith Simmons and Glynn Turquand, XTERRA has become the number one triathlon wetsuit company in the United States, and has expanded with stand-up paddleboards and surf under their XTERRA BOARDS and XTERRA SURF divisions. XTERRA is focused on the direct-to-consumer model, thereby providing the highest quality products at the lowest price, sharing savings with our customers and extending significant resources towards constant innovation. Designed and crafted in Italy since 1985, Rudy Project is known the world over for their Sport Performance sunglasses, technically advanced helmets and prescription sunglass solutions. Rudy Project was the #1 most worn Time Trial helmet at the Ironman World Championships for both 2011 and 2012. Featuring fully adjustable nose and temple tips as well as lifetime lens warranties, Rudy Project Sunglasses and RXes have won countless awards including Gear of the Year from Outside magazine. Cycling Camp San Diego (CCSD) offers an exceptional riding and training experience in Southern California, Northern California, Virginia and various European destinations. Their goal is to provide a value-driven physical and social experience where it’s all about the bike…and having fun, too! 15% off any US-based CCSD event for any registered CAF event fundraiser (Cycling Club, Cycling Challenges, SDTC, etc. ).